The Business Insider tours Dropbox Austin and office manager Rusty Pierce talks about his team never going hungry with breakfast, lunch, and dinner catered by Rosemary's Catering. File-sharing service Dropbox has four offices across the US, including New York City, San Fransisco, and Seattle — but nothing is quite like the Austin, Texas location. 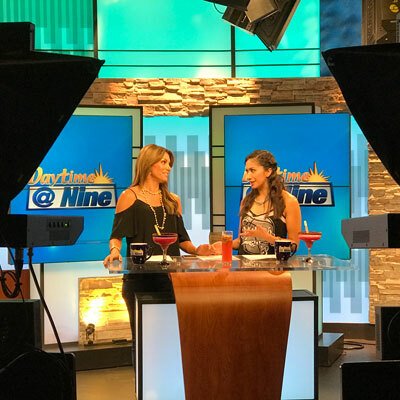 Rosemary's Catering demonstrates how to make your favorite cocktails with liquid nitrogen, and talks about other benefits to using liquid nitrogen while cooking. Viva La Fiesta! 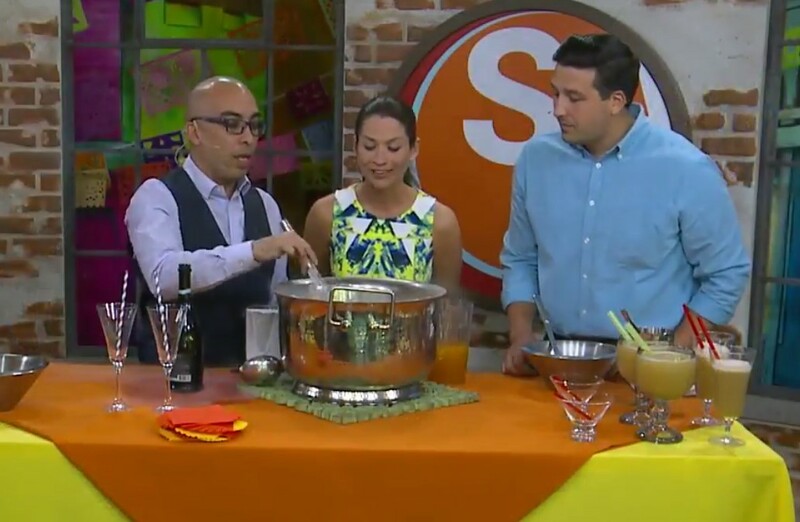 Our team makes Sunset Margaritas with a Twist - Liquid Nitrogen! 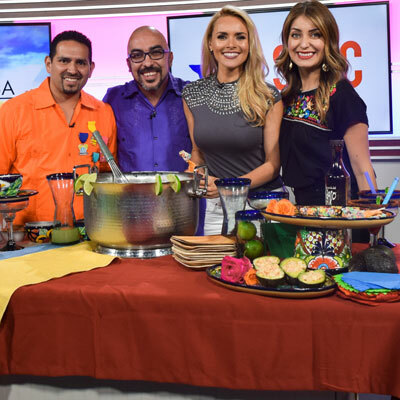 ​Our team members at Rosemary’s Catering ​celebrate Fiesta with KENS (CBS-5)​'s​ “Great Day SA” ​and show hosts ​Christina Blackwell and Roma Villavicencio how we make our signature Sunset Margarita using one very cool ingredient, liquid nitrogen! 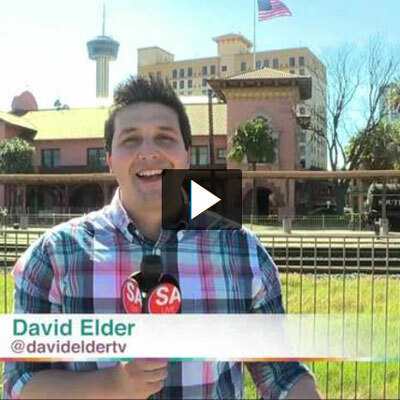 Saying "I Do" at Sunset Station - SA Live's Wedding Week takes a peek at our venue! 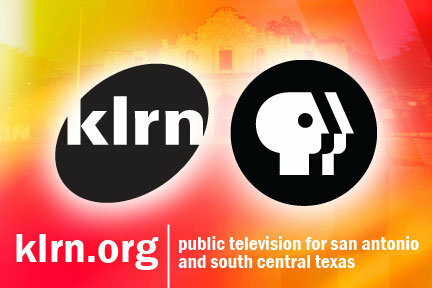 “SA Live” co-host David Elder visited historic Sunset Station during SA wedding week with KSAT (ABC-12), and spoke with Art Menchaca of Rosemary’s Catering about the unique wedding venue and iconic landmark for celebrations and special events and learned why it is such a popular perennial choice for couples. 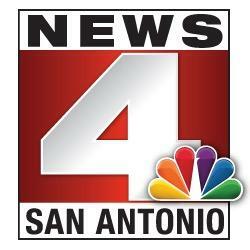 SAN ANTONIO - Many of us know how tough it is to start a small business. Well imagine jumping into the food business with no experience and more than seven decades later your creation is still going strong.For 92-year-old Rosemary Kowalski, Friday, November 11th marks a very special anniversary. It was on this Armistice Day in 1946 (now Veterans Day) she and her late husband Henry bought a small barbecue restaurant on North Zarzamora. That business eventually morphed into a food service company called Catering by Rosemary. 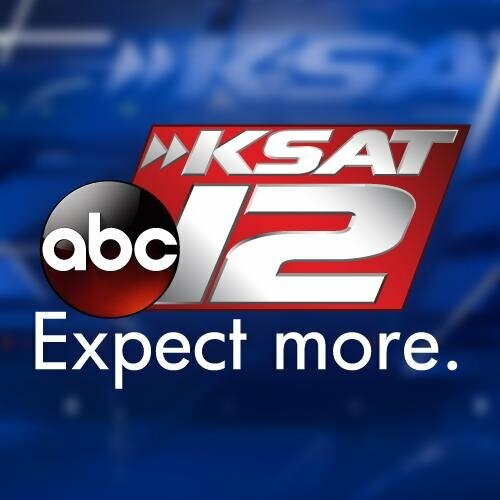 SAN ANTONIO - Rosemary Kowalski remembers being a young World War II bride when her husband took his $10,000 war service award and went into the food business. Despite having no experience, they bought Ben's Diner on North Zarzamora Street. "We bought it from a man named Ben Barcelona, and we knew so little. (We) didn't even have sense enough to change it to our name. We just left it in his name," Kowalski, the 92-year-old matriarch of RK Group, said.